Cuffing season has finally come to Bushwick bringing hygge, or feelings of coziness to the area. What is special about this season? In the past, Fall was often associated with loneliness, mystery, change and chill, pouring rains and howling winds. 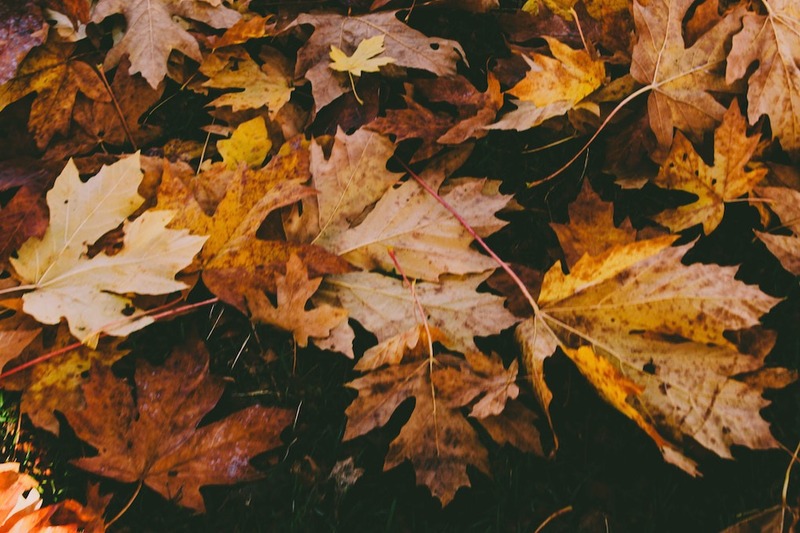 But now it’s recognized that the fall brings some magic, it evokes mixed feelings of warmth and brings people together to share food and enjoy seasonal events. Fall is also about hot fragrant tea and coffee with marshmallows, big scarves and blanket coats, fresh and chilly air filled with the smell of autumn leaves. It’s understood that all these things are worth sharing with lovers… or new potential partners. And now that summer is behind the corner, there are a lot of opportunities to spend time with that someone special. This gallery boasts compelling contemporary pieces of art. You can enjoy exhibitions, observe your date’s reaction and share your personal interpretations. The contemporary gallery is fascinating and free of charge, just check the name of the exhibition and time it will be represented at on their website. You will kill two birds with one shot if you go for a date to a bookstore: find out preferences and tastes in reading and share memories. Books are pretty affordable here and they can easily be used as presents Even if you’re not bookworms, and don’t wanna spend a long time in the there, just grab a coffee on your way to the Human Relations Bookstore and play an easy and quick but fun game there. Let’s call it “Answering through the lines”. You should ask questions yourself or each other and then call the page and line number to get the answer. It may sound a little childish, but you never know unless you try. This place is an explosive power surge of visual, literary and performing arts. Its’ exhibitions give visitors the opportunity to express themselves. Since they opened in 2004, the studio welcomed lots of visitors and artist and revealed them opportunities to express and perceive art. Check the studio’s projects and plan your art date. It doesn’t matter what age anyone is, cuffing season is always great for snacking on something sweet. And visiting a local confectionary shop is the best and it’s also a pretty affordable date. There’s no better place in Bushwick thann Circos pastry shop. It offers a variety of mouthwatering pastries and cakes, especially cannolis, lemon drop cookies or rainbow cookies. They’re perfect for grabbing a few snacks and taking them over to Maria Hernandez Park just across the street. Such a sweet atmosphere will dispel awkward moments between you both. The Narrows is pretty narrow, but cozy location inside. Dim lights and candles at every corner of this bar creates a warm atmosphere to sip a couple of cocktails and listen to lounge music. Prices are pretty moderate for drinks here and since it’s small, dates can use it as an excuse to get a little bit closer. One more destination point to visit for an overnight date in Bushwick is The Evergreen bar. They have cheap, tasty cocktails and it feels like . fragrant pines will greet you from the entrance, The atmosphere is totally romantic inside: low light, music, and high small tables encourage any couple to move closer and enjoy the moment. Their bar has something to offer to everyone from beer and wine lovers to cocktail drinkers and most drinks are under $10. The craziest place on this list is the House of Yes nightclub. It’s really popular among citizens of Bushwick. House of Yes organizes themed costume parties and invites DJs with dancers and magicians alongside with tarot card readers creating an almost theatrical atmosphere. If you arrive by 11 p.m., there’s no entrance fee Check out their events at House of Yes. Halloween parties are just around the corner, which makes for more opportunities for a special date. Want more local budget friendly options? Check out our Bushwick cheap eats guide, and our recent Ridgewood cheap eats guide too. Bio: Valerie enjoys fall and all-things-related to it. When she is not drinking coffee in the park she enjoys communicating with people in NYC queues. Valerie is also a content coordinator at Spokeo, offering reverse number lookup services.